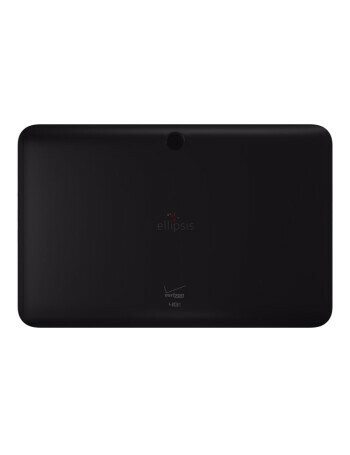 The Ellipsis 10 features a 10.1-inch display, with a 1200 x 1920 resolution. That works out to a pixel density of 224ppi. It sports a quad-core 1.5Gz CPU under the hood, along with 1GB of RAM. 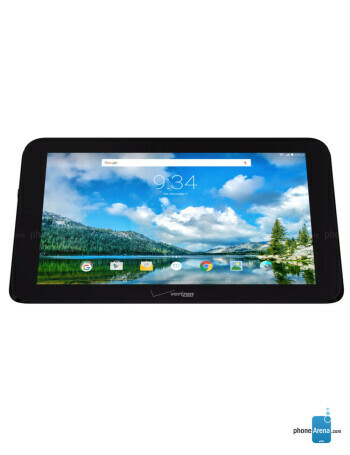 The tablet is equipped with 16GB of expandable storage, although the microSD slot has just a 32GB capacity. 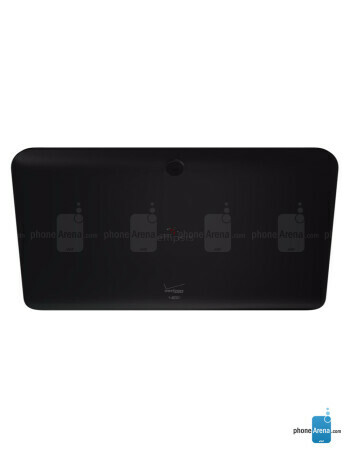 A 5MP snapper adorns the back, while on front there is a 2MP camera for selfies, and video chats. 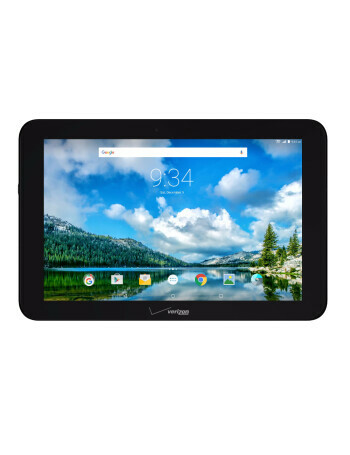 A huge 9100mAh battery, the largest on any 4G LTE enabled tablet Verizon sells, provides 25 hours of normal usage. Android 5.1 is pre-installed.